While Ottawa is reeling over the latest materials shared with a Commons committee by Jody Wilson-Raybould, the former justice minister and attorney general is spending the day in her home territory on Vancouver Island where she’s being honoured by members of her Kwakwaka’wakw family and community. The Vancouver-Granville Liberal MP has captured national attention in recent weeks, following her testimony on the SNC-Lavalin controversy, her resignation from cabinet and the release of a secretly-recorded phone call on Friday. Saturday’s event was a break from the politics in Ottawa: a day for members of her Kwakwaka’wakw nation to celebrate Puglaas, Wilson-Raybould’s Kwak’wala name that roughly translates to “woman born to noble people.” Roughly 500 people came out for the event in Campbell River, B.C. “Our people and our chiefs just want to uplift Jody and just continue to reiterate that we stand and support her no matter what,” said Shelley Joseph, a relative to Wilson-Raybould who attended the feast. The feast in the KwinWatsi Big House, a traditional, wood frame building, was a private event. 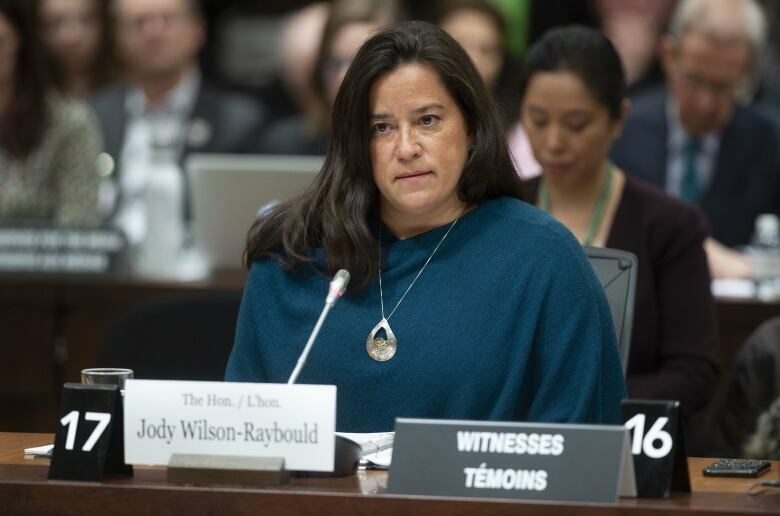 Wilson-Raybould asserted her cultural background during her testimony before the House of Commons justice committee in February. “I come from a long line of matriarchs and I am a truth teller in accordance with the laws and traditions of our Big House. This is who I am and this is who I will always be,” she said. 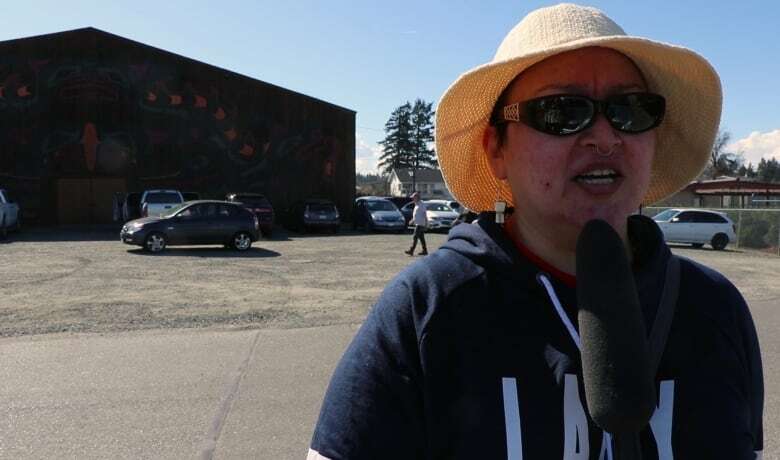 Bringing up the laws and traditions of the Big House may have been lost on many Canadians, but that wasn’t the case for people from her community and others like Judith Sayers, president of the Nuu-chah-nulth Tribal Council, who spoke with CBC’s On the Island after Wilson-Raybould’s testimony. The Nuu-chah-nulth are a neighbouring nation to the Kwakwaka’wakw on the coast of B.C. “What she’s talking about here is that area of law as the kind of person that you have to be: one with integrity, honesty and truth telling,” said Sayers. Before the event kicked off on Saturday afternoon, Shelley Joseph reflected on the significance of Wilson-Raybould being back in the community to be celebrated in the Big House. “For us to be standing here is a true testament to the resilience of our people,” she said, referencing the potlatch ban that made gatherings like the one held on Saturday illegal. The ban was in effect for 67 years, from 1884 until 1951. “We wanted to wrap her with our love and have her know that we stand with her and support her… and to remind her then that our ancestors are with her in all the work that she does,” said Joseph.